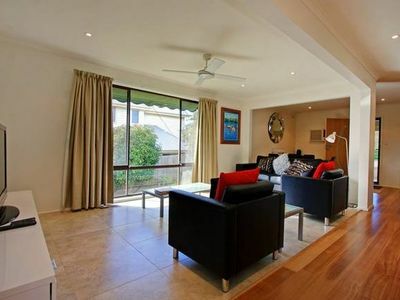 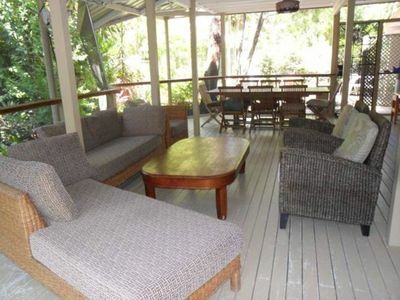 * L'aqua is your next holiday rental in New Brighton only 5 minutes from Brunswick Heads. 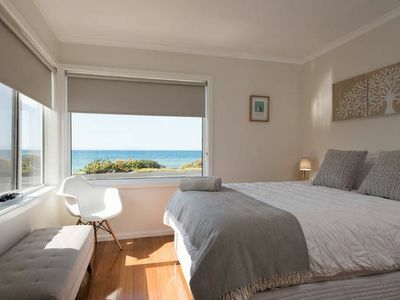 You are walking distance to New Brighton Beach and Marshalls creek so you have the best of both. 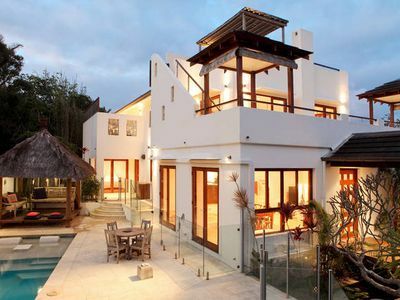 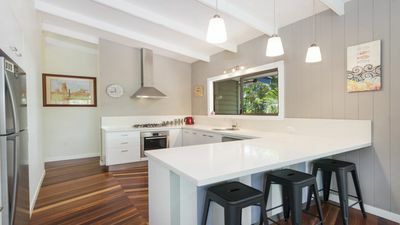 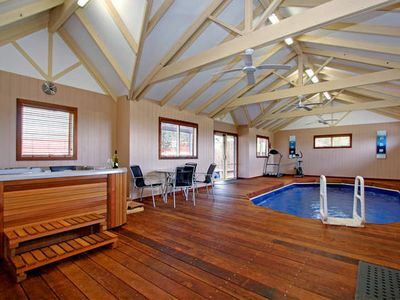 * This beautiful beach house features open plan living, air-conditioning, modern kitchen, quality appliances, great indoor kids play area, outdoor entertaining area with weber BBQ and a treehouse for kids to play. 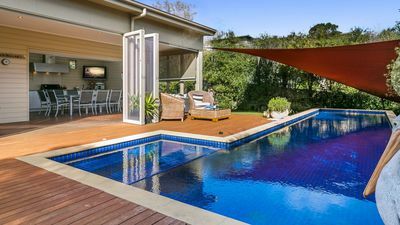 * The kids can play in the grassy backyard while you relax and unwind while the bigger kids can lounge around downstairs with the separate TV or become champion of table tennis! 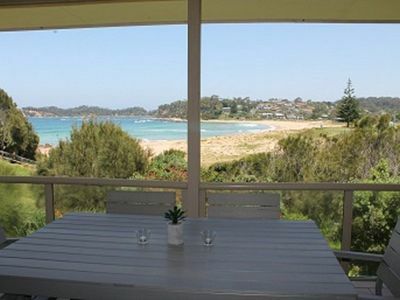 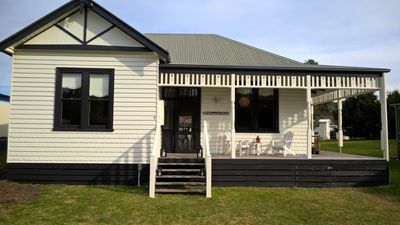 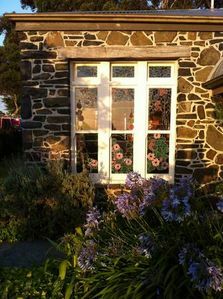 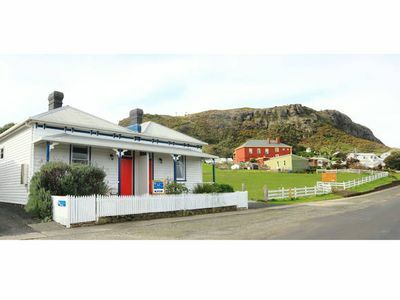 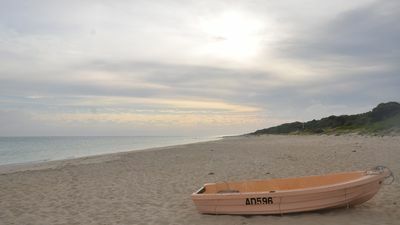 * Walking distance to the New Brighton farmers markets(Tuesday mornings), pristine beaches, general store and local river. 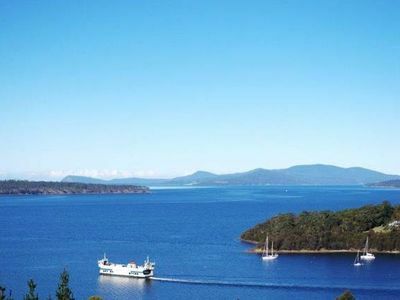 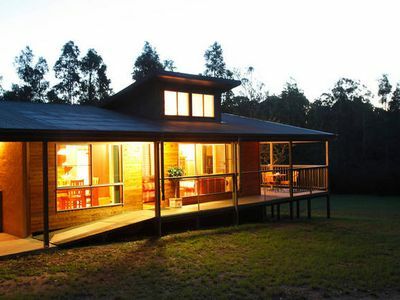 Stay and play in the beautiful northern rivers. 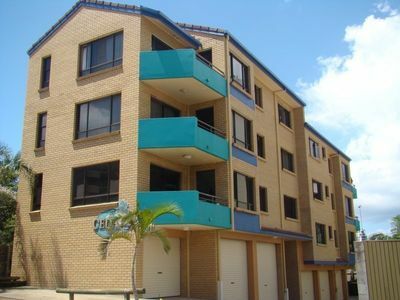 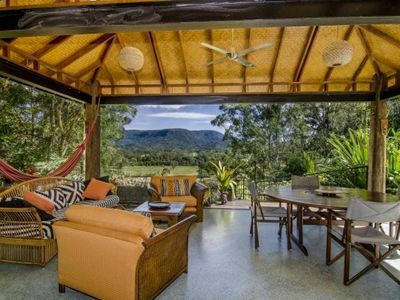 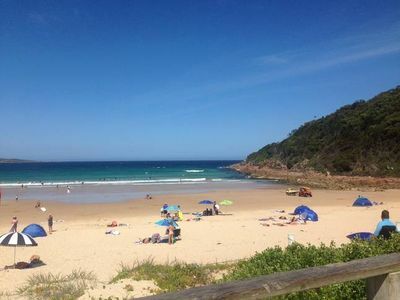 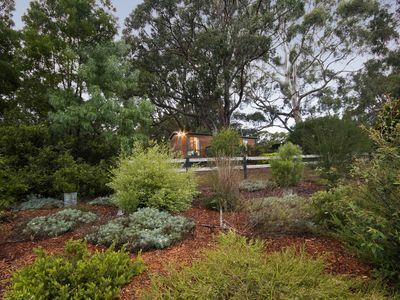 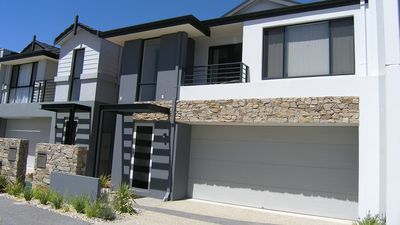 You are 20 minutes from Byron Bay and 30 minutes to Gold Coast airport.